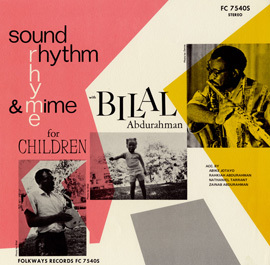 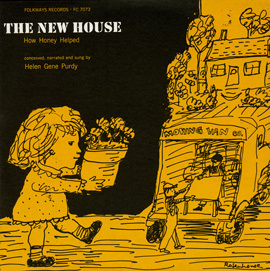 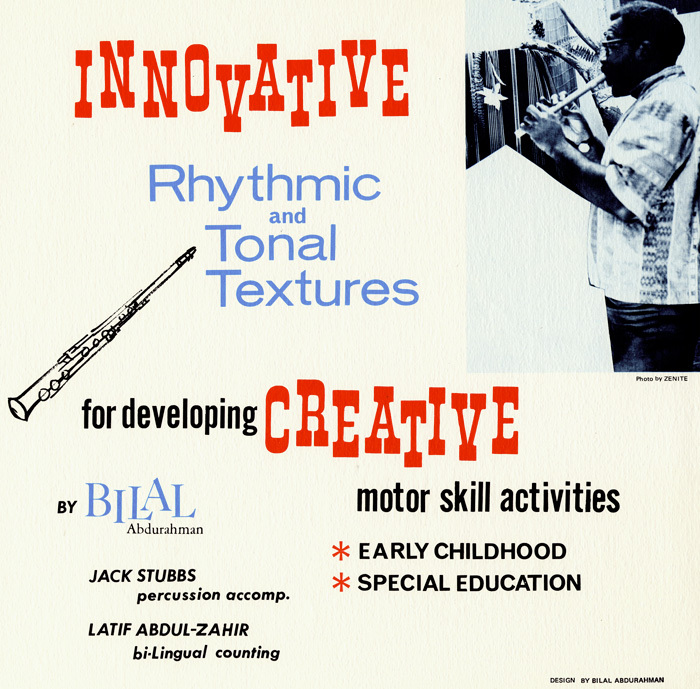 Musician/educator Bilal Abdurahman provides ways for young children to increase their motor skills in this collection of musical rhythms and sounds. 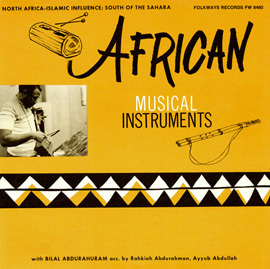 Playing an assortment of musical instruments (African thumb piano, flute, and soprano saxophone), he is accompanied by Jack Stubbs on a variety of percussion instruments. 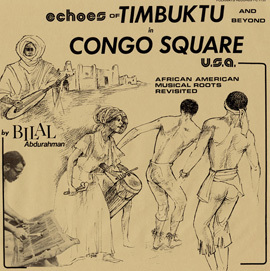 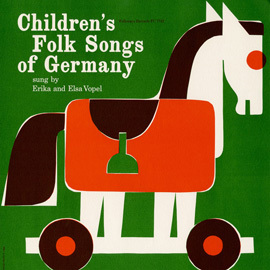 A bilingual transcription of the final track, “Bilingual Counting- Spanish English,” is included in the liner notes, as is a brief set instructions for teachers.